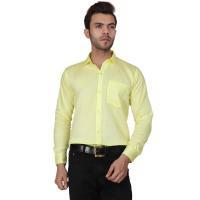 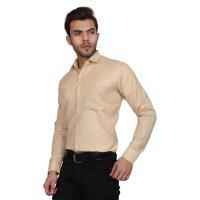 Branded Casual and formal wear shirts from Eyed Blue Shirts. 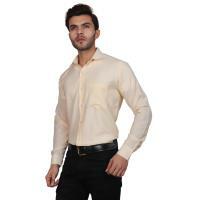 Eyed Blue casual and formal shirts For Men's Online are in wide range of apparel collection mens shirt in a standard and regular form front top to down button closure. 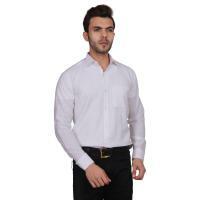 Eyed Blue mens shirts are an elegance to be worn on daily life style basis and can also be worn in Casual look.